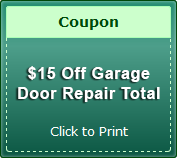 Cupertino residents, if you are experiencing issues with your garage door, our Santa Clara or Cupertino garage door maintenance professionals will assist you. 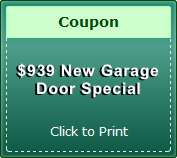 Maybe you are experiencing a noisy garage door. 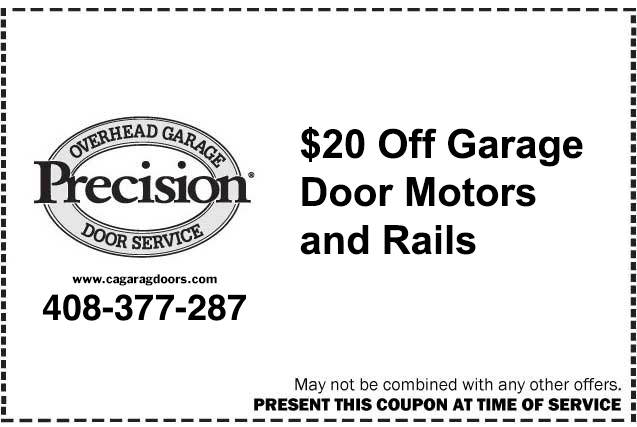 Maybe your garage door just needs some type of lubrication. That can all be done by our professional and experienced team. All you will have to do is give us a call to book an appointment and we will come to you when it fits your schedule. 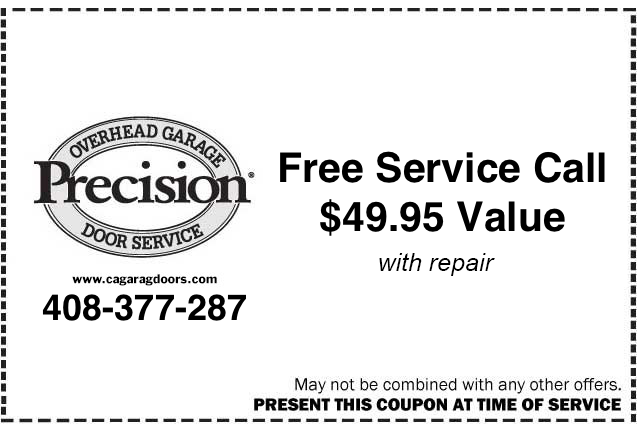 We can also give our customers a garage door safety inspection or even check to see if you need a door balance. We charge very fair and affordable prices when it comes to keeping our customers happy and satisfied. If you have any type of work done involving your door, we will also include a door track cleaning as well. We know how much a noisy garage door can cause annoyance. We will first type to give your door some type of lubrication to see if that helps the noise at all before we attempt to fix anything. 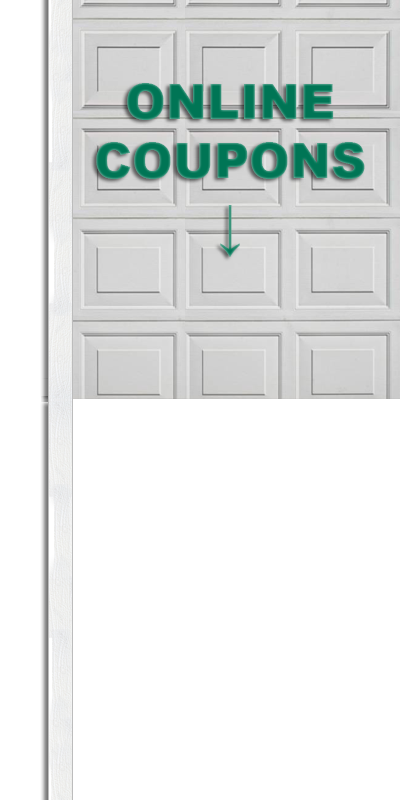 A door track cleaning is essential prior to putting on a new garage door so you can start fresh. We will also be able to give you a door balance as well as a garage door safety inspection so you know exactly where you stand before we do any other maintenance. 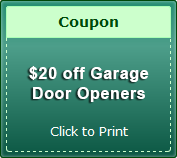 Our Los Altos and Cupertino garage door maintenance specialists strive to keep our customers satisfied and their garage doors fully functional. 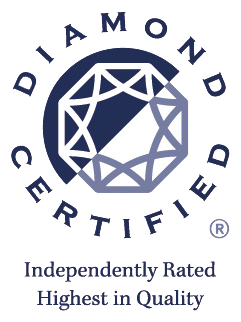 If there is anything that you would like to know, you can always give us a call at (408)377-2876 or visit at 5655 Silver Creek Valley Rd, Suite 353 San Jose, CA 95138 straight away. We will be happy to assist you with your questions. Our team of experts is always standing by to take your call. We cannot give any estimates over the phone but we will not charge for estimates unless there is actual work completed that same day. 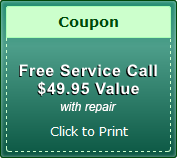 With that said, our estimates are normally free of charge to all customers. 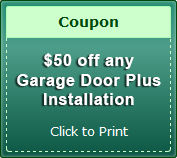 We have some of the best rates around for garage door repairs in the Cupertino, San Jose and surrounding areas. 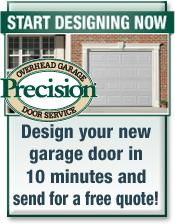 You can depend on us here at Precision Door to deliver exceptional service and customer satisfaction. 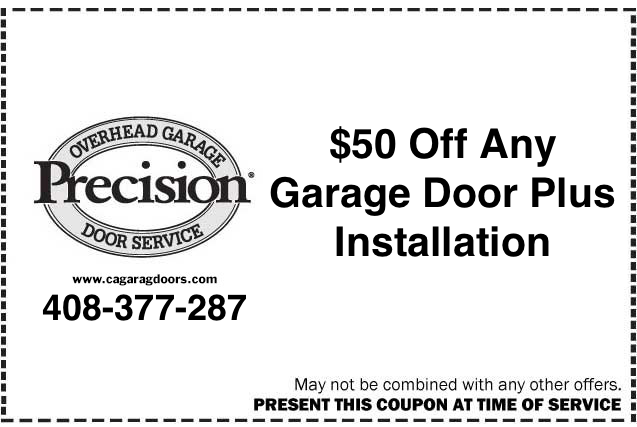 Make sure your garage door is functioning at the peak of its capabilities. Contact us for fast and reliable Campbell and Cupertino garage door maintenance, installation, repair or replacement today.